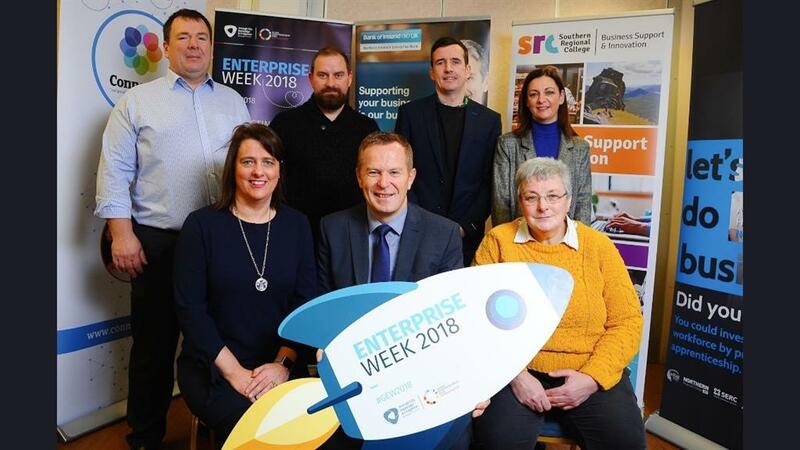 We were proud to support the hosting of this months Ready, Steady, Innovate Event at Southern Regional College's Portadown campus, as part of Armagh, City, Banbridge and Craigavon Borough Council’s Enterprise Week 2018. 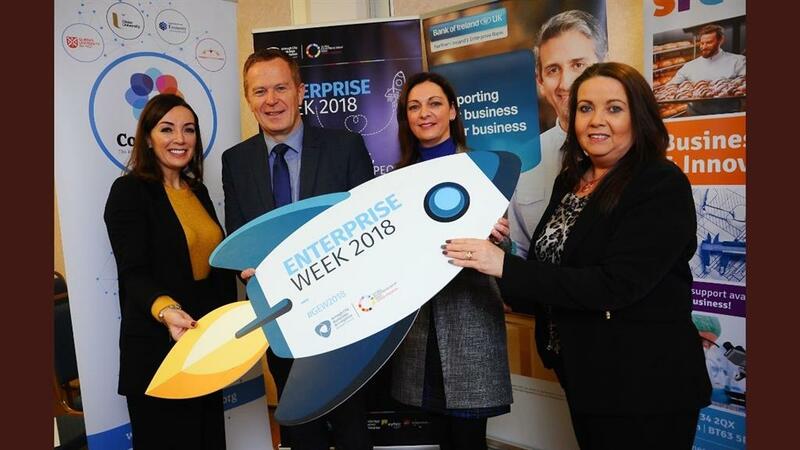 This event showcased local businesses who have innovated and the funding and technical support available to help local businesses to innovate, compete and grow. 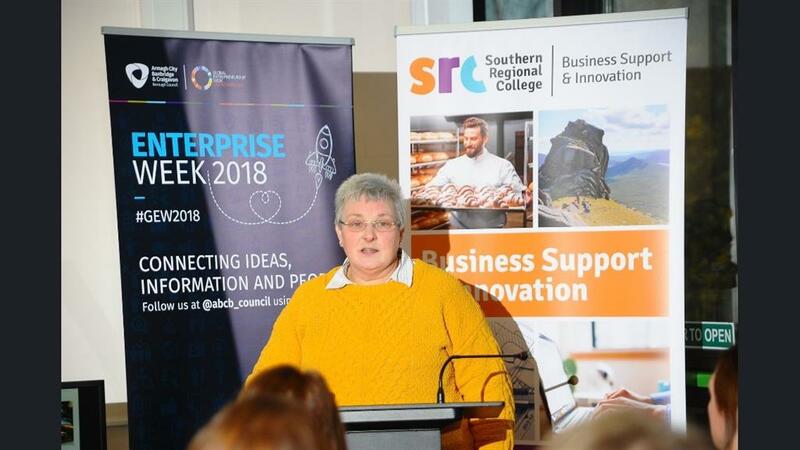 Local businesses that have successfully innovated in the Armagh City, Banbridge and Craigavon area were profiled including RollTack, Lean Supper Club and i360AR. Clare Medland Founder and Managing Director of RollTack Ltd outlined her work on developing a saddle trolley. Liam McEvoy Founder of Lean Supper Club explained how he successfully developed a range of healthy meal products. 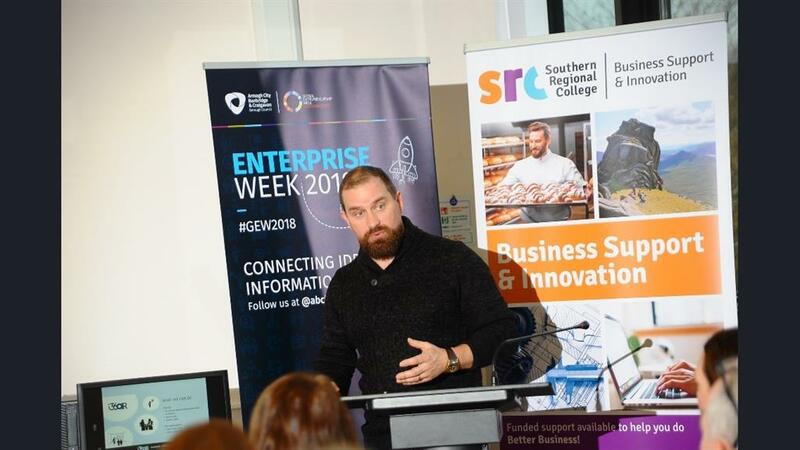 Pat Walsh Founder of i360AR, who specialise in immersive augmented reality for tourism and property, talked about his innovation journey and how AR can be used in real estate planning and tours. As well as this local agencies including Invest NI and Co Innovate gave an overview of the support on offer. 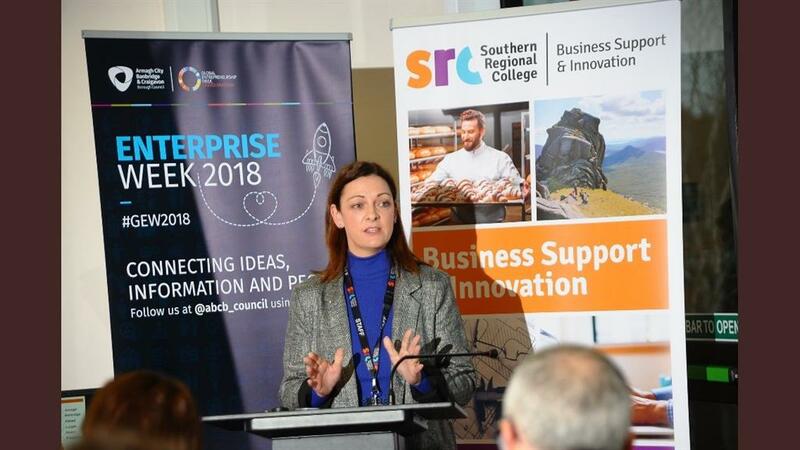 There was also an opportunity for networking and discussing potential innovative ideas with Innovation and Technology Specialists at the College. If your business is looking for support with an innovative project, find out more about our partners and how we can help.